One of my goals for March Break was to do some reading. Fortunately I did manage to fit in one novel after our excursions to visit family. 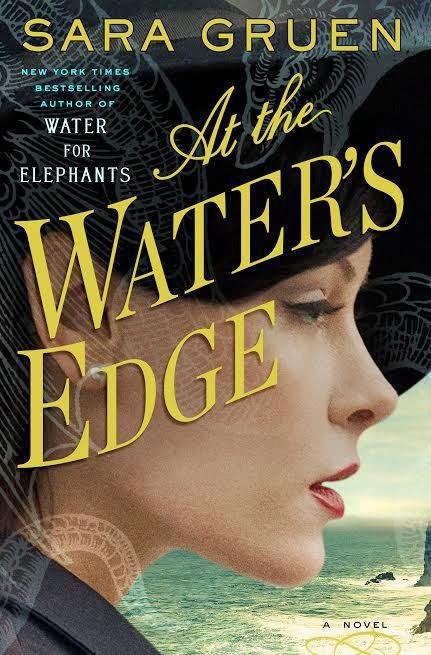 Once I started to read At the Water's Edge, the latest novel from Sara Gruen, the bestselling author of Water For Elephants, I couldn't stop reading it. Because I have children, dogs and a home, this meant reading late into the night after the kids went to bed. I did this for two nights and, at the end of the second day, I was finished this captivating story. Despite a tidy conclusion, it was one of those stories where you feel like you are just getting started when the end comes. These are characters that you'd like to know better. 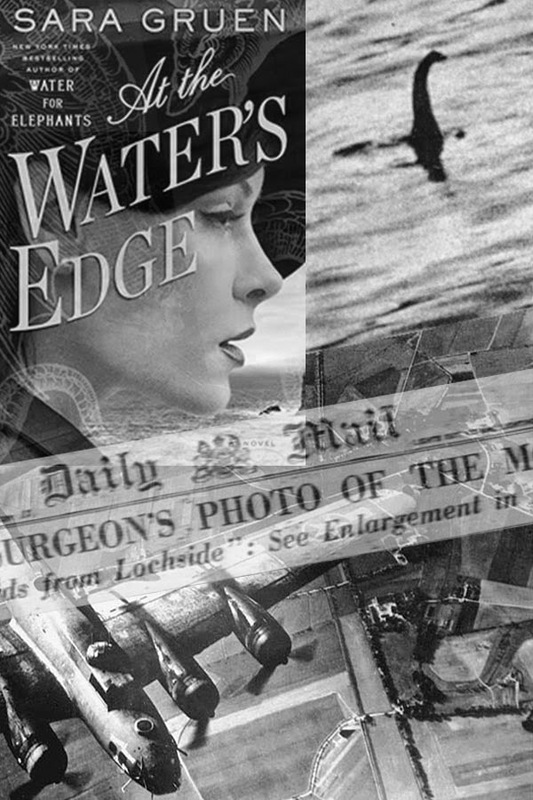 At the Water's Edge is the story of Philadelphia socialite Madeline Hyde who, in the midst of World War II, makes a perilous journey across the ocean with her husband Ellis and family friend Hank. Having disgraced themselves with their drunken antics at a high society party, the trio head to the Scottish Highlands to hunt down the Loch Ness monster and regain the favour of Ellis's wealthy father and a disapproving community. This story feels unique - it's a premise I haven't read before. It made this particular history-phobe want to know more about the Loch Ness monster and the effects of World War II in Britain. Plus it's really a great story! As Maddie's husband becomes increasingly distant, she forms unexpected friendships with Scottish villagers under the threat of German air attacks. She finds herself within the protection of the tall, dark, burly Angus who himself holds tragic secrets. 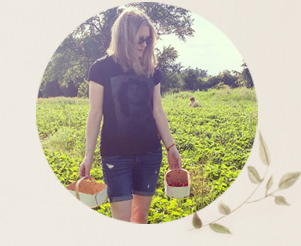 As the battles rage on, Maddie finds herself becoming less familiar with her world of privilege and more aware of the person who is truly at her core. I won't tell you anything more, because you just have to read this spellbinding tale on your own! Find At the Water's Edge in the US and in Canada . Do you like to read period pieces? I love her books and have been waiting for her new one. I enjoyed Ape House and her earlier books also. Thanks for the review! I'm so glad the review was useful for you! I liked Water For Elephants but have yet to read Ape House. 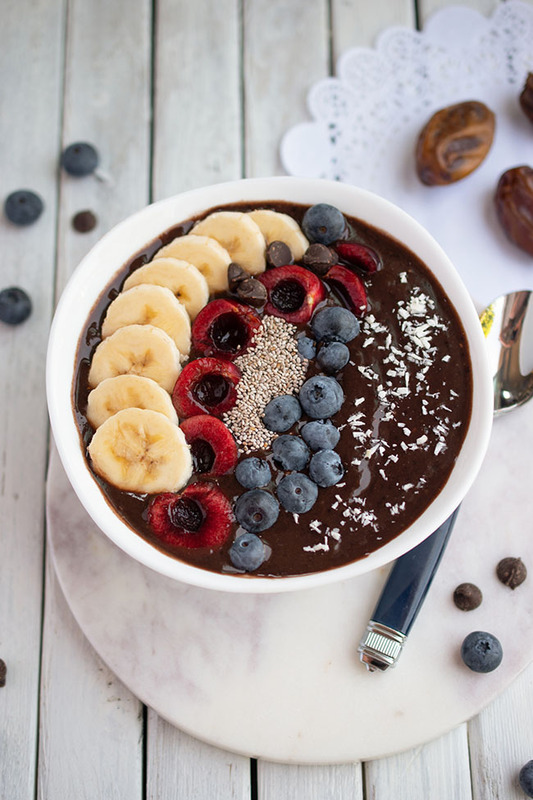 I need to add it to my (long) list! !